Taken off the ‘to read’ list, this was a recommendation from a student. I’d seen it around and had noticed the stacking list of awards attributed to it since it’s publication in 2009. I finished it today and I am thrilled with the genius of this book. Intertwined with inspiring intertextuality, the present-tense narrative is page-turning. The characters are rich, outlined by brilliantly crafted dialogue portraying both stark humour and rash cruelty. It’s a beautifully crafted, quintessentially Australian story with all the sadness and redemption of an excellent novel. 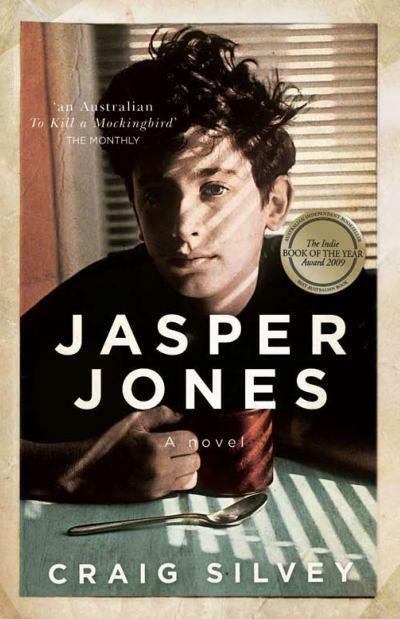 Jasper Jones is a fast-paced, coming of age story set against the very real issues of fear, courage, truth, racism and prejudice. Really great read. Recommended for readers ages 16 and up. It deals with some pretty heavy themes and utilizes a lot of expletive language. I give this piece of mature teen fiction 5 stars. i loved this one too! by the end of the book i felt like jasper was my best friend too!